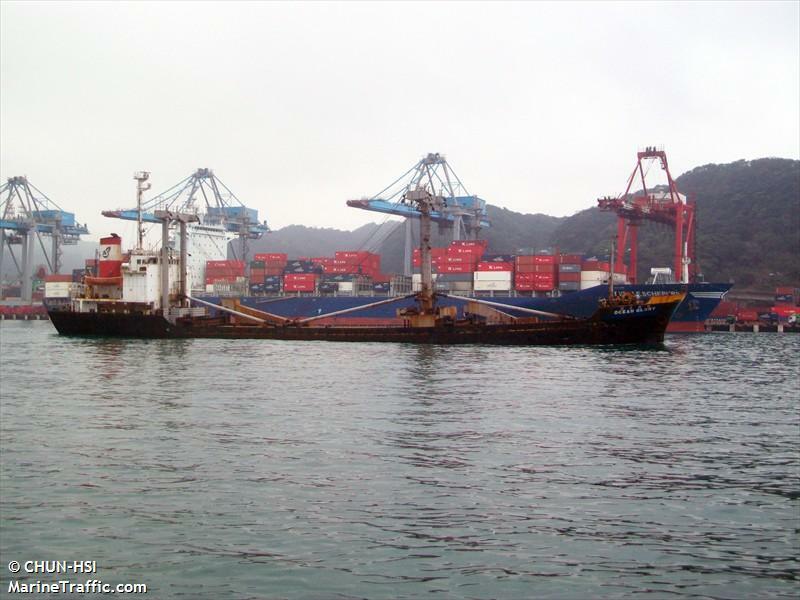 The 112 meter long, 6358 dwt freighter Flinterspirit went aground off North Uist Island, Hebrides, Scotland. The Flinterspirit was headed to Belfast from Mantyluoto, Finland with a cargo of wood when it hit the rocks. 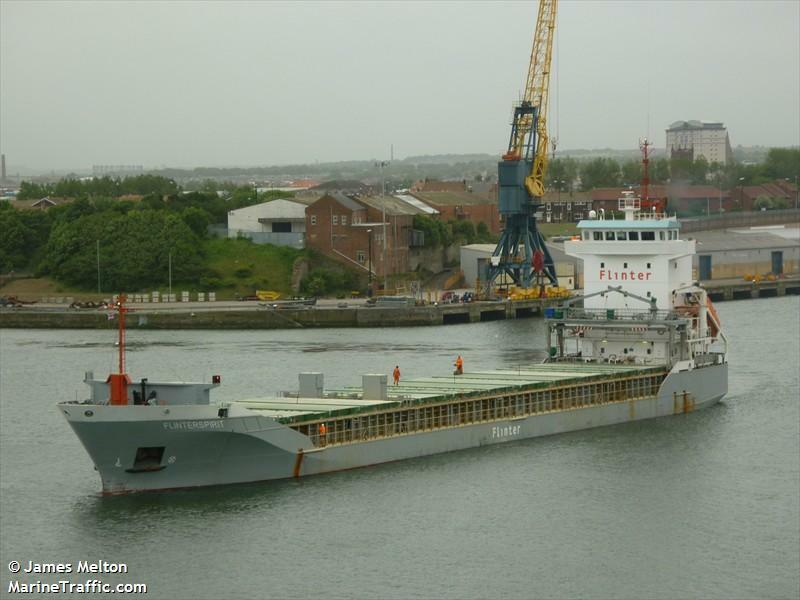 The vessel was refloated the next day by a tug and escorted to Stornoway for inspection. No injuries, damage or pollution reported.